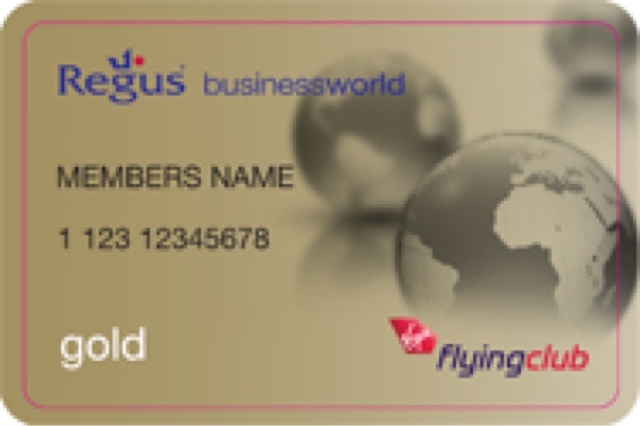 Many thanks to my friend Brian over on his site for pointing this out for me, With virgin Atlantic silver status that you can obtain for free here, you can get a year of Regus Gold for free. Regus is a company that offers short term office space rentals and business lounges all over the world. I was really surprised to see how many lounges they have. With a Gold membership you are able to access all of the lounges and get complementary refreshments and Wifi. This looks like it could be a good option for getting some work done on the road.